The Zephyrhills Chamber of Commerce is bringing what is hoped to be their new signature event, “Pigz In Z’Hills” to Krusen Field on Saturday, October 30, 2010. Proceeds will benefit local youth & education programs. 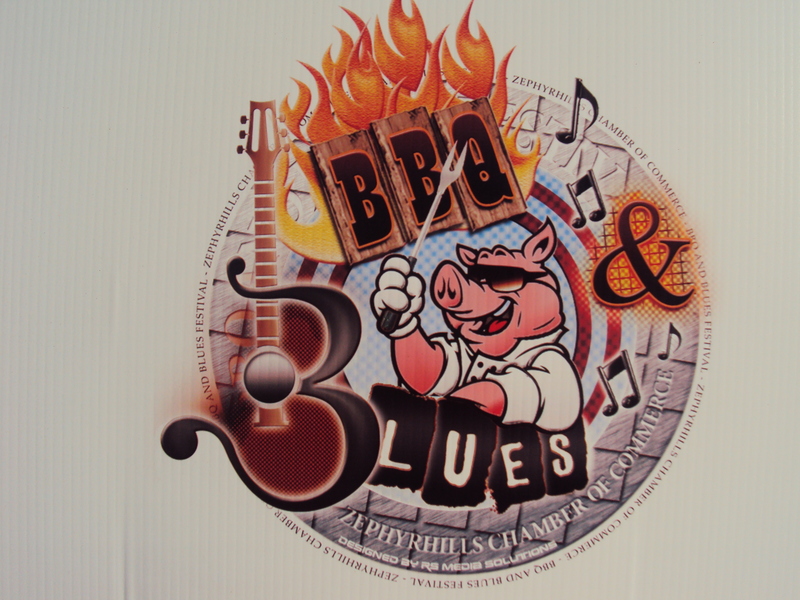 Gates will open at 10 a.m. and will run to 8 p.m. A variety of activities will be on hand for the whole family with the focal point being barbeque and blues. 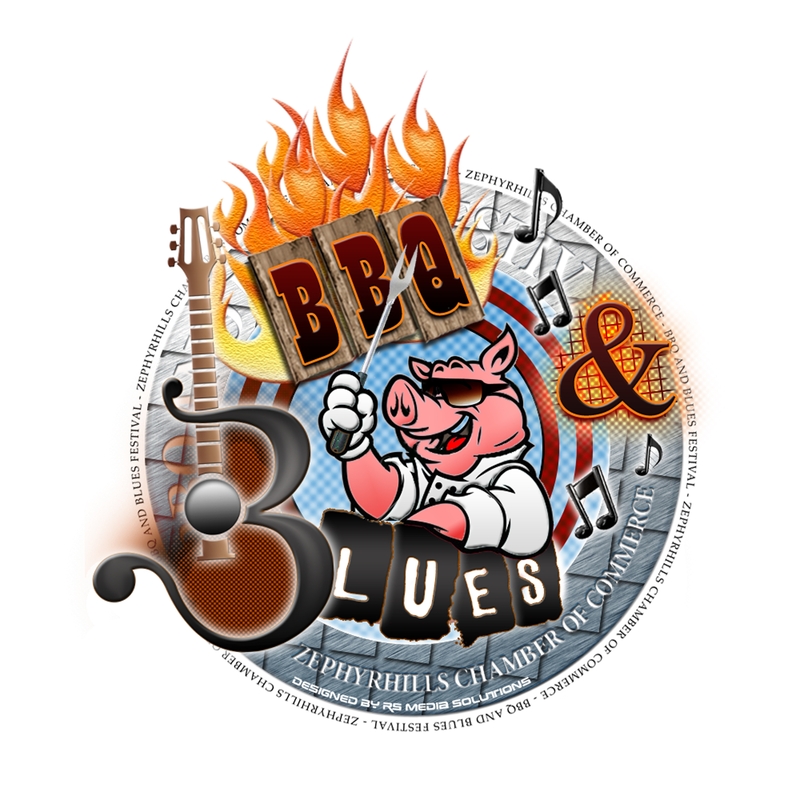 Music will be in the air as Liz Pennock & Dr. Blues hit the stage at Noon till 3 p.m. followed by Cold Iron with showtimes 3:00 p.m. to 6:00 p.m. There will be lots of kids activites including face painting, games and a bounce house. In addition an antique car show will be on tap. Stop on out for a day of fun and help support the efforts of your Zephyrhills Chamber of Commerce.